 Pitch Deck Fire presents “PitchPossible” a series to prove that you can pitch anything. In this installment of the series, we have invented hiking boots. Until today, hiking boots have never existed. We are pitching for funding, strategic partners and mentorship in order to bring hiking boots to the world.